A nearly two-mile resurfacing project of I-95 is scheduled to begin on Monday, Sept. 17, 2018. 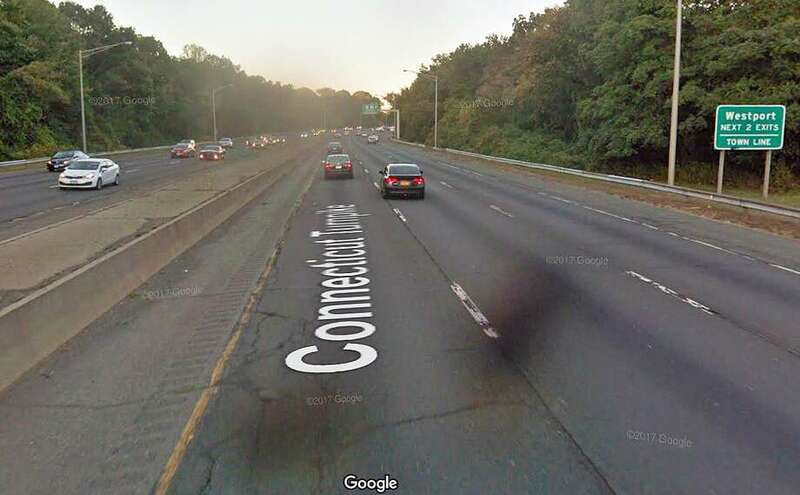 Resurfacing is planned I-95 northbound and southbound between Exits 15 in Norwalk and Exit 18 in Westport. The drive between Westport and Norwalk on I-95 will soon be little smoother. No, not in commuting times, less traffic congestion or more courteous drivers. Instead, it will be a smoother road to drive on because of a resurfacing project that is scheduled to begin on Monday. The project consists of resurfacing 1.84 miles of I-95 northbound and southbound between Exits 15 in Norwalk and Exit 18 in Westport. The work, to be done between 8 p.m. and 5 a.m., is expected to be finished on Sept. 22, weather permitting. Drivers should expect lane closures between Exit 15 (Route 7) and Exit 18 (Sherwood Island Connector). According to the state Department of Transportation, between 132,600 and 120,100 vehicle a day travel this section of I-95.